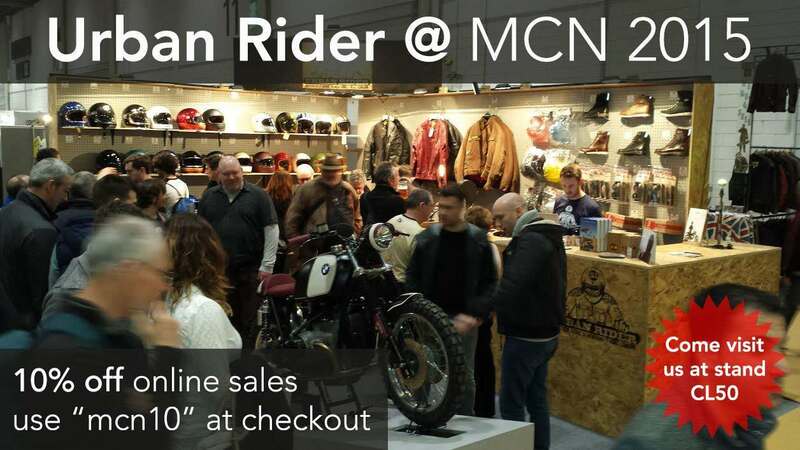 To celebrate our attendance at the 2015 MCN London Motorcycle Show, we're giving you the chance to win a silly amount of very nice riding gear. To enter all you need to do is click the link below and fill in your details, or come see us at the show and fill in one of our flyers. 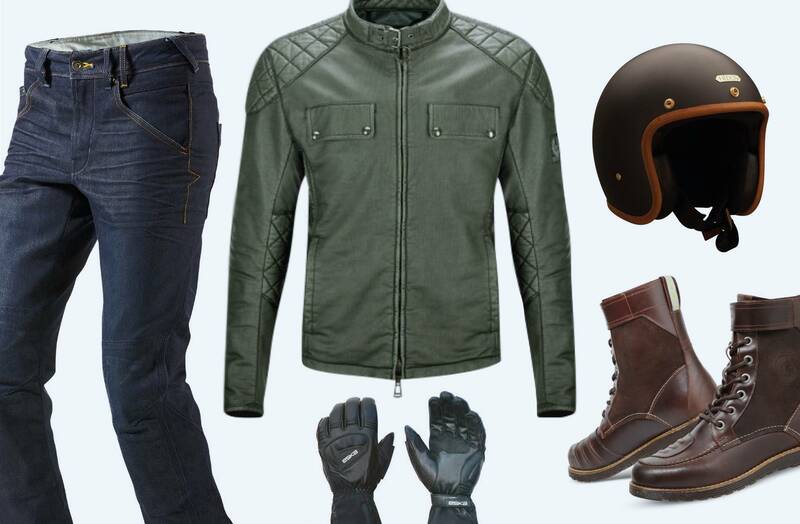 If you can make it down to the ExCeL Center some time over the weekend make sure to come see us at stand CL50 where we will be showcasing brand new, never seen before in the UK kit including new colours in the beautiful Bell Bullitt helmet, along side classics such as the Roland Sands Ronin jacket. We will of course be offering show-only discounts so be sure to come down and have a look.